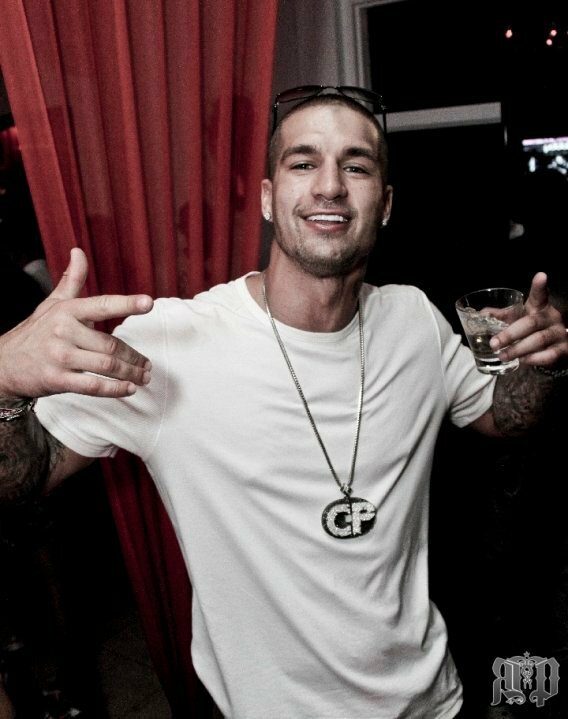 DY, CANADIAN RAPPER MISSING IN MEXICO. Canadian Rapper, DY is missing in Mexico. Persons with information can contact the Toronto Police Department at 416-808-2222. Thursday, November 18, 2010 – 26 year-old CP Records recording artist, Forrest Schab, commonly known by his artist name DY (IamDY.com) has been reported missing by his family. He was last seen in late August in Toronto, his city of residence with plans to go to Mexico prior to his disappearance. FRIDAE TV was on set for the “That’s My Spot” video and did an interview with DY and D Woods, the interviews have not been published. DY is an up and coming artist that released his debut single & video “Passenger” featuring Danny Fernandes earlier this year. He had also completed a second single & video in Toronto, “That’s My Spot” featuring D Woods formerly of Danity Kane before his disappearance. My prayers and thoughts are with his family and friends.